Each £300 invested through SolarNow will enable a Ugandan family or business to buy a solar home system in affordable instalments over 24 months. Your investment will help SolarNow to provide clean energy to 420 families and 80 businesses in Uganda. Since 2011, SolarNow has been transforming the lives of East Africans by providing rural families with access to quality, sustainable solar energy solutions at affordable prices. 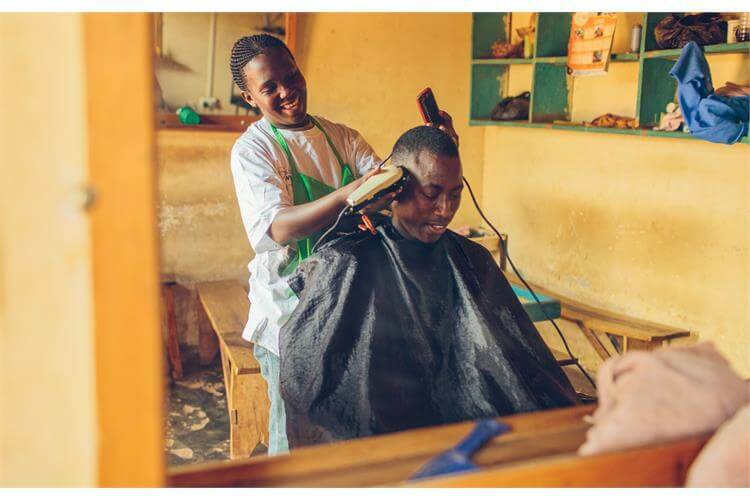 Your investment will help to provide clean energy to a further 420 families and 80 businesses. This project benefits from match funding from Virgin Unite. Virgin Unite has provided an up-front match of £75,000. We believe that this will help to kick start investment in this project. This is a direct loan to a company (rather than lending to a financial institution) and therefore it is recommended that you are careful with the amount you invest. You must read the investment memorandum (provided below) where a full statement of risks is presented. 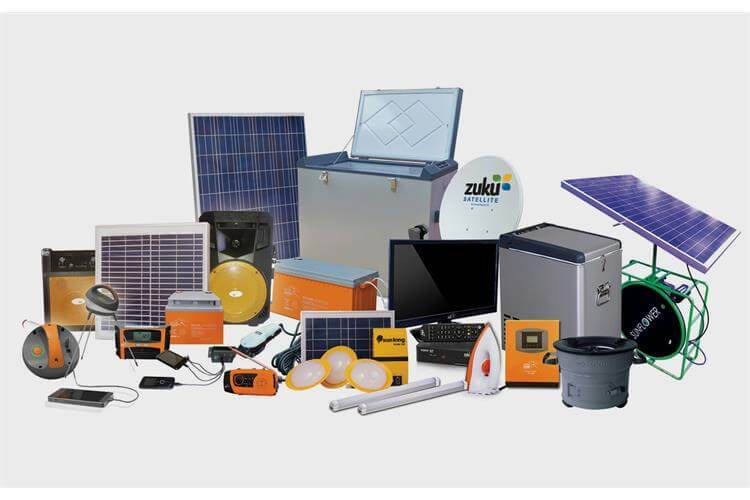 Each £300 invested will enable SolarNow to make one of the following systems available to rural Ugandan families or businesses that would otherwise be out of their financial reach. A solar home system solution that provides access to healthier, convenient and brighter light and allows families to charge their mobile phones at no cost. A business in a box solution allowing clients to generate new sources of income through opening a shop, a hair salon or a video hall. SolarNow's 50 watt solar home system is one of the most powerful starter packs available. It comes with 3 extremely bright solar lights, a mobile phone charger and a rechargeable torch and radio. These systems are modular and provide customers with the flexibility to add additional capacity to easily power more energy intensive items such as refrigerators, security lights and televisions by purchasing further rooftop panels if they are needed in the future. SolarNow's Pay As You Go model enables customers to pay back the cost of the system over time (usually 24 months) after which they fully own the system and can then continue to use this for free. The solar home systems also come with a 5 year warranty and 5 years free servicing. SolarNow will utilise the funds across Uganda where only 7% of people in rural areas have access to mains electricity. Working through its 45 branches, SolarNow will be able to use the £150,000 of investment to purchase and transport a container of approximately 420 solar home systems and 80 businesses in a box which will be used to provide life changing solar energy to families and businesses.